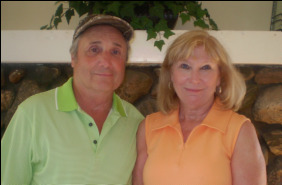 THANK YOU TO EVERYONE WHO MADE THE 23rd ANNUAL GOLF SCRAMBLE A SUCCESS! 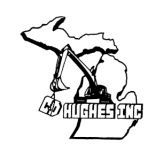 C & D HUGHES, INC.! !